A North Collins delivery man is facing sexual harassment charges. SPRINGVILLE, N.Y. — A North Collins delivery man is facing sexual harassment charges. Police say they were called to the Walmart in Springville February 24 for a complaint that a newspaper/publication delivery person grabbed the breast of one of the female employees. The store shared surveillance footage of the incident with the Erie County Sheriff's Office. 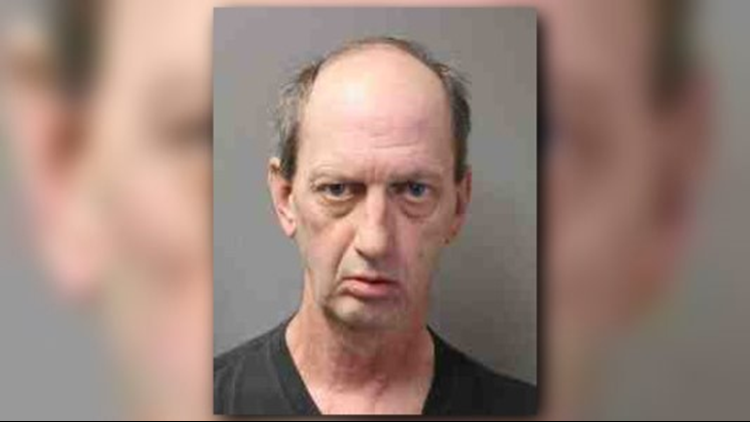 Police identified the man on March 14 as Dennis Bertino, 58. He is charged with sexual abuse – sexual contact without consent. Bertino will have to appear in Village of Springville Court on a later date.